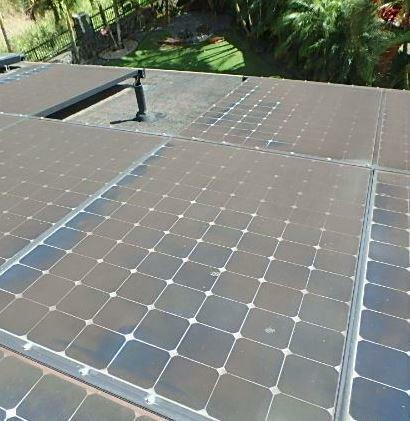 Previous PostCleaning Your Own Solar Panels? Pro Tips: Section 2.Next PostPPC Storm Advisory. How to Shut down your PV system.